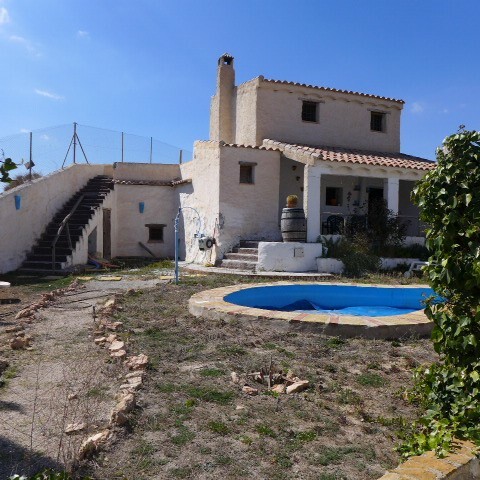 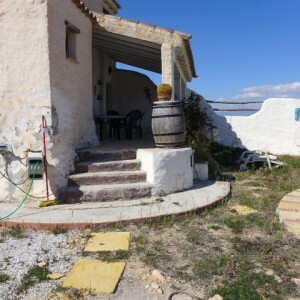 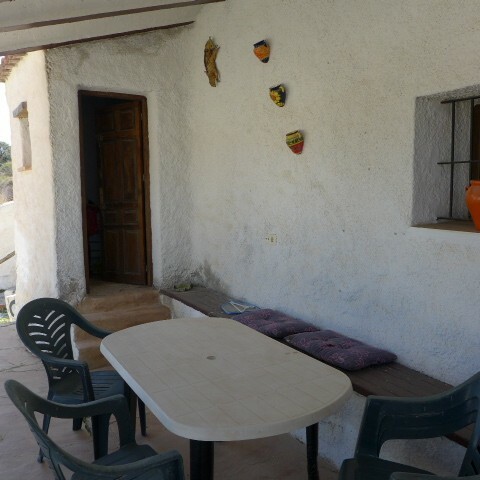 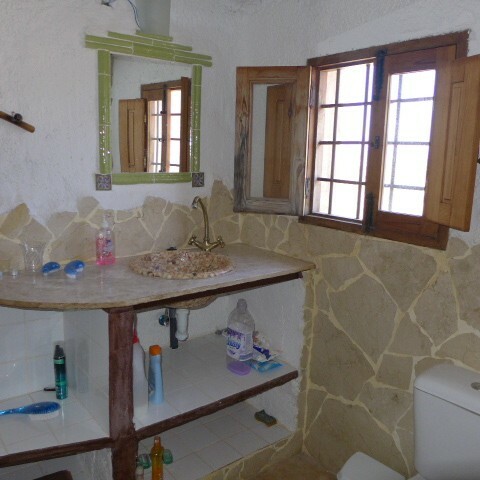 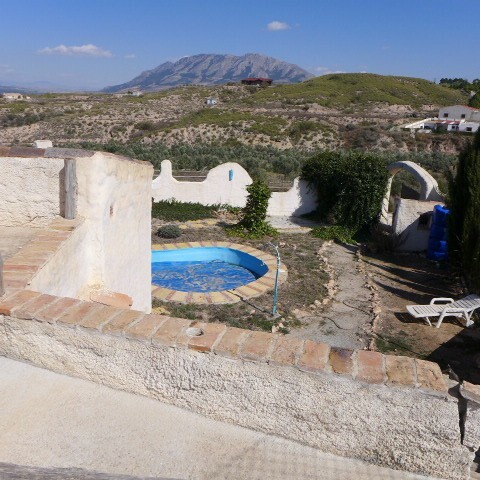 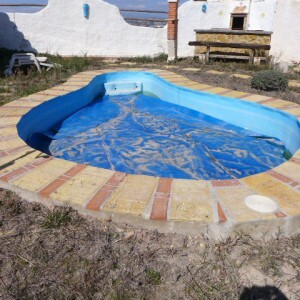 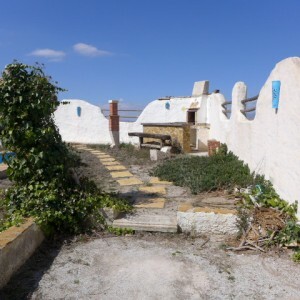 Beautifully reformed 3 bedroom cave house with swimming pool and views of the stunning Lake Negratin just 89,000 euros!! This lovely cave house has been reformed to a high standard and is situated just 10 minutes walk to the nearest village of Freila which has all the usual amenities including a weekly market, and just 10 minutes walk to the beach area of Lake Negratin. It is completely detached and private and has a build size of 120m2 and an area size of 1,364m2. 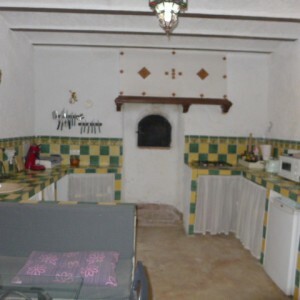 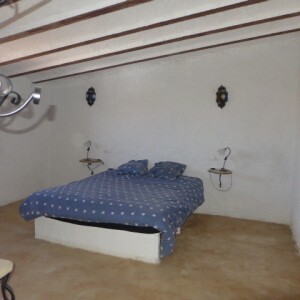 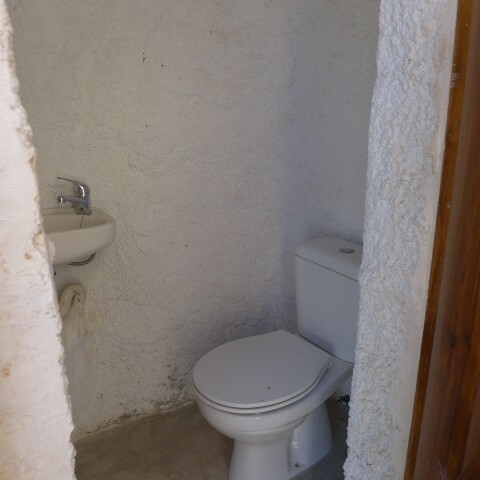 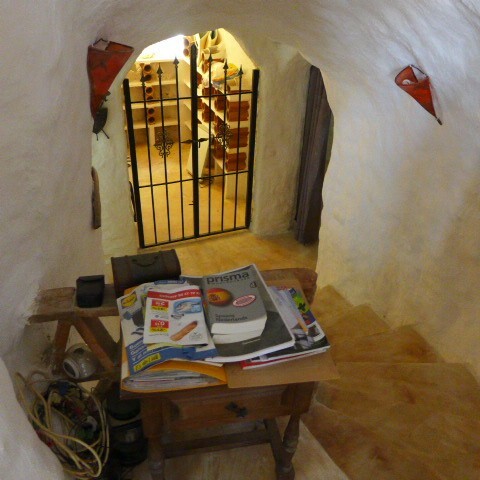 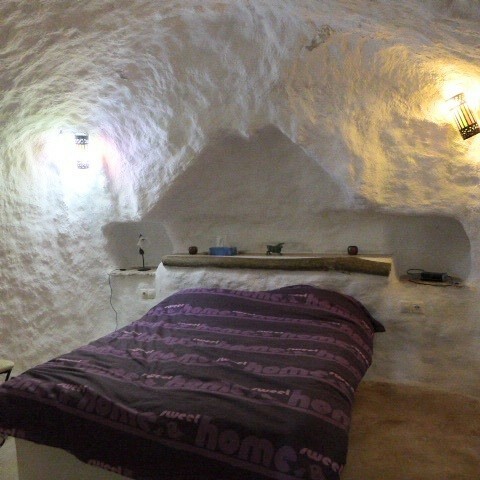 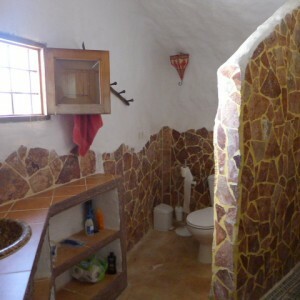 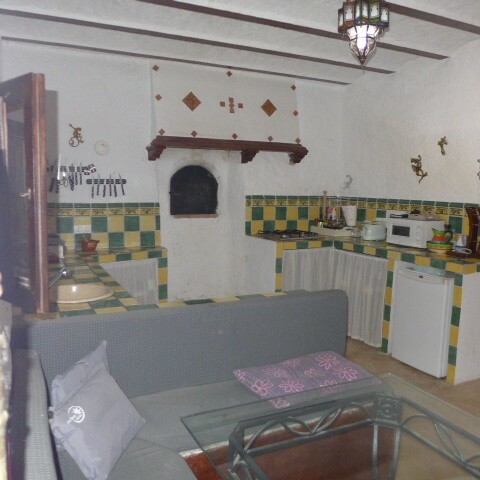 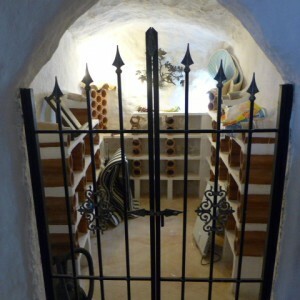 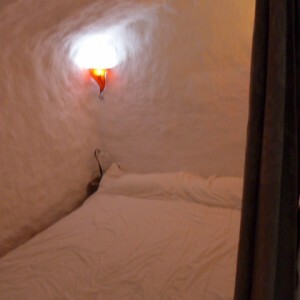 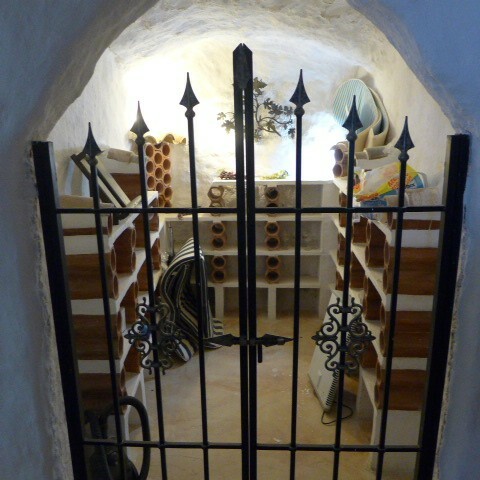 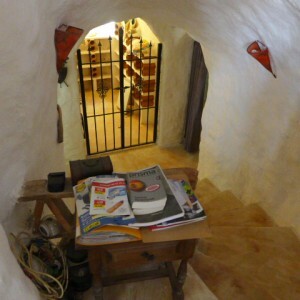 This cave house has a large kitchen, 3 bedrooms, 2 bathrooms and a wine cellar. There is the opportunity to make this property even bigger very easily as it has the added attraction of a shed attached to the main house which is part of the property and unreformed but could be transformed into a glorious sitting room with the most stunning views! It has good outside space with a lovely curvy swimming pool. 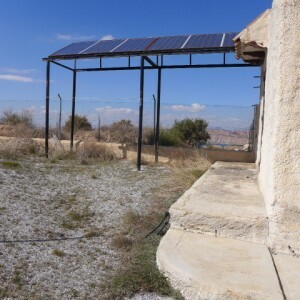 It is solar powered, has mains water and sewerage and internet is possible. 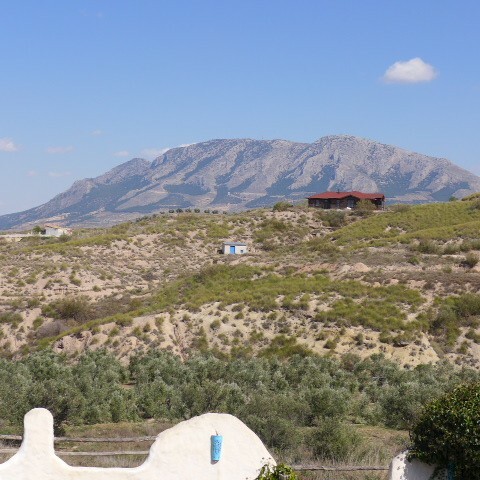 As well as being close to Freila village and Lake Negratin, it is situated just 15 minutes drive away from the bustling town of Baza. 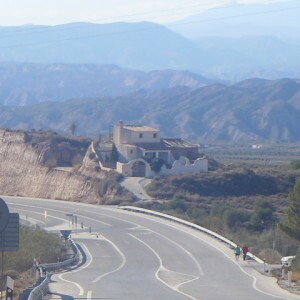 Nearest airport is Granada just over an hour's drive away and there is also ski-ing the other side of Granada during the winter months. 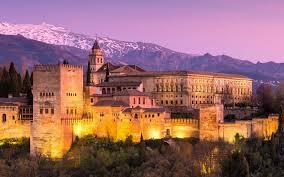 The next nearest airport is Almeria, then Murcia and Alicante. 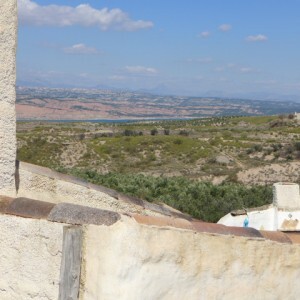 The coast is around 1h30 drive away.